This guide will walk you through the steps needed to set-up a rule to reward your customers on their Birthday. 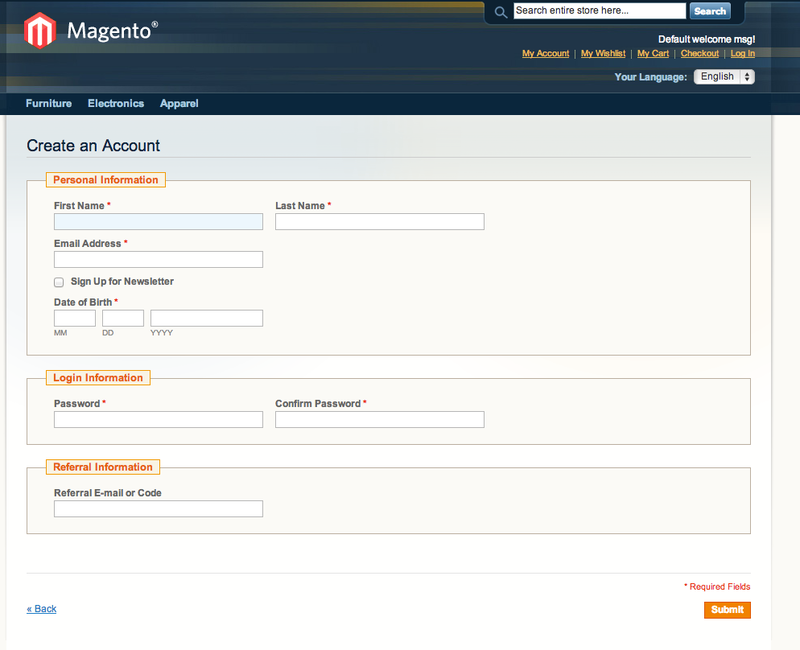 Navigate to Customers > Attributes > Manage Customer Attributes > DOB and select the option: Required. This will enable the DOB at sign up time.